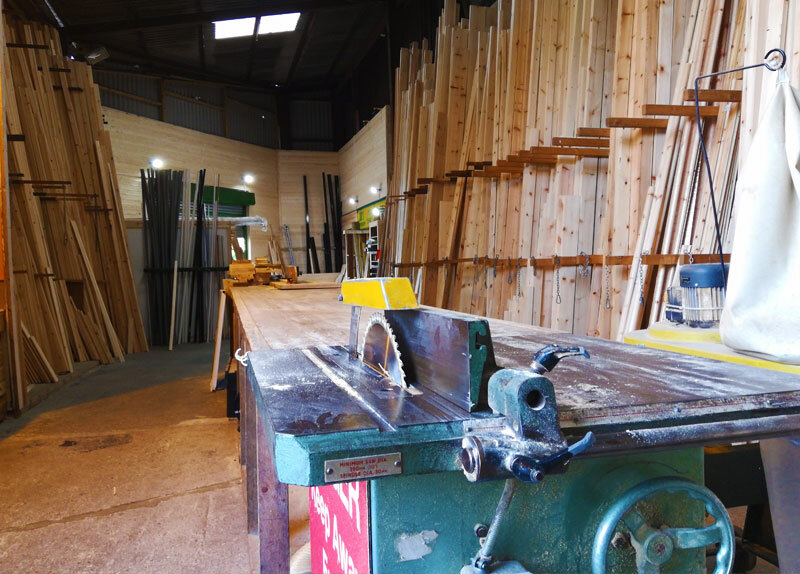 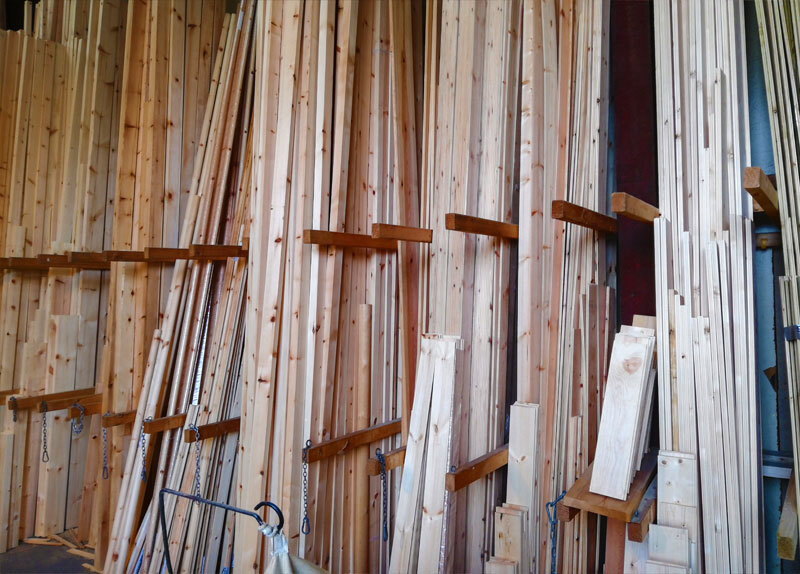 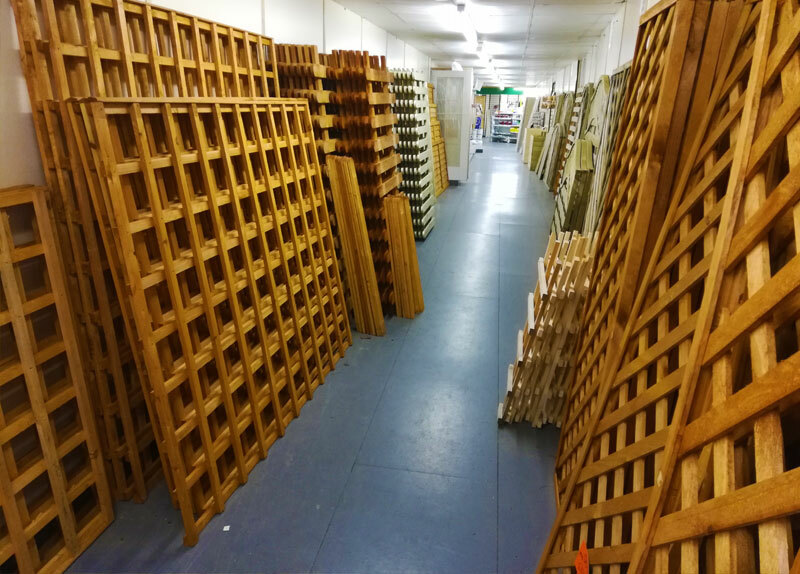 We sell quality timber & fencing made to order! 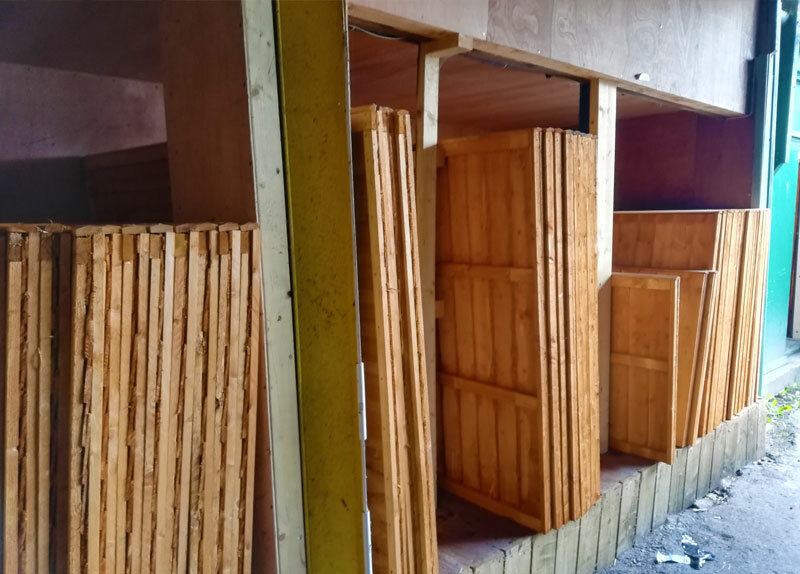 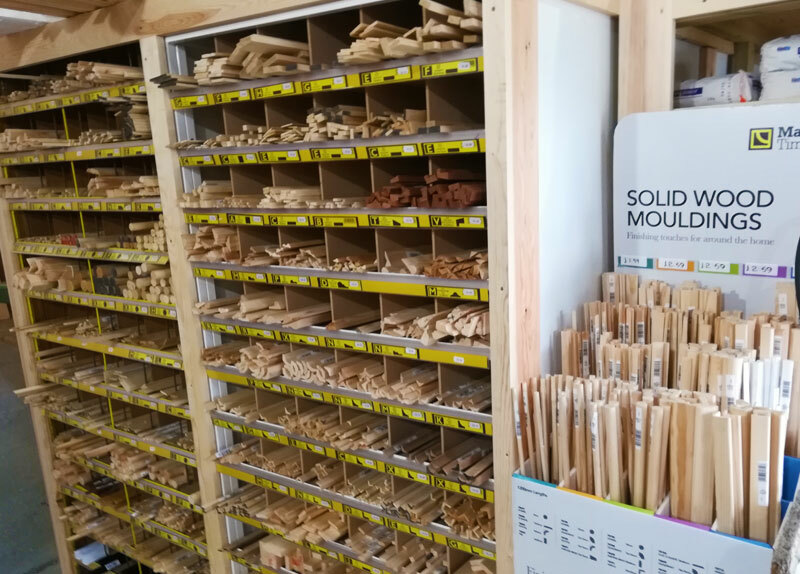 Arcitrive Plywood, isoply, chipboard, hardboard, contiboard, plasterboards, mdf, hardboard & more. 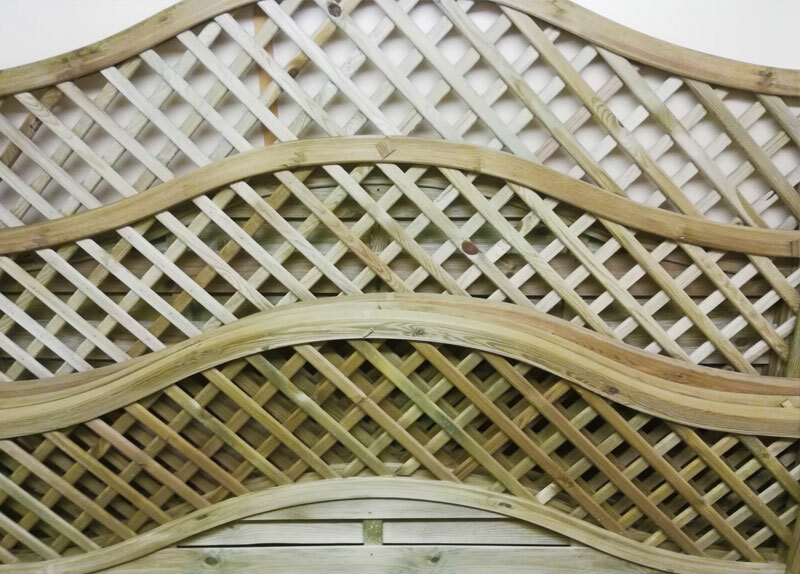 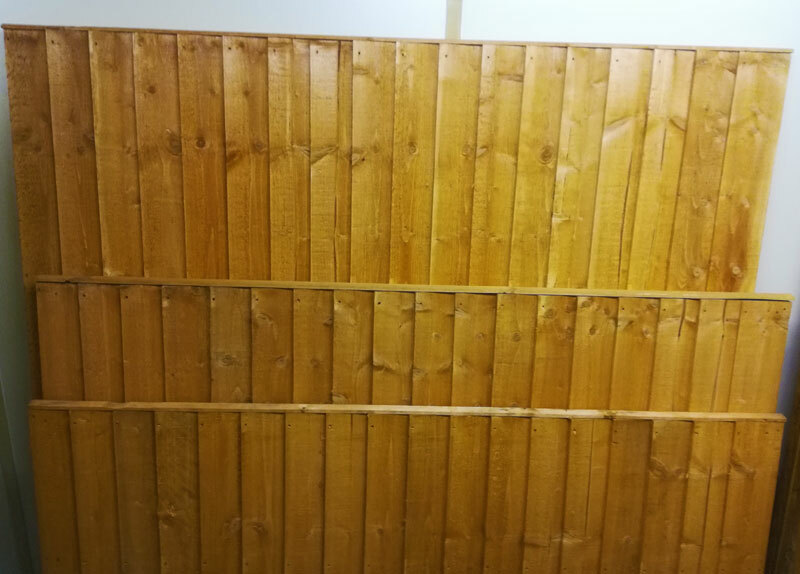 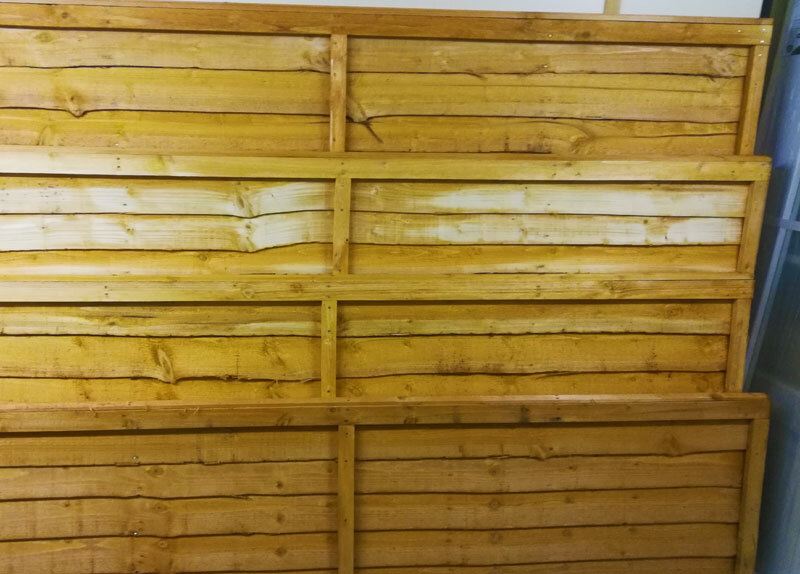 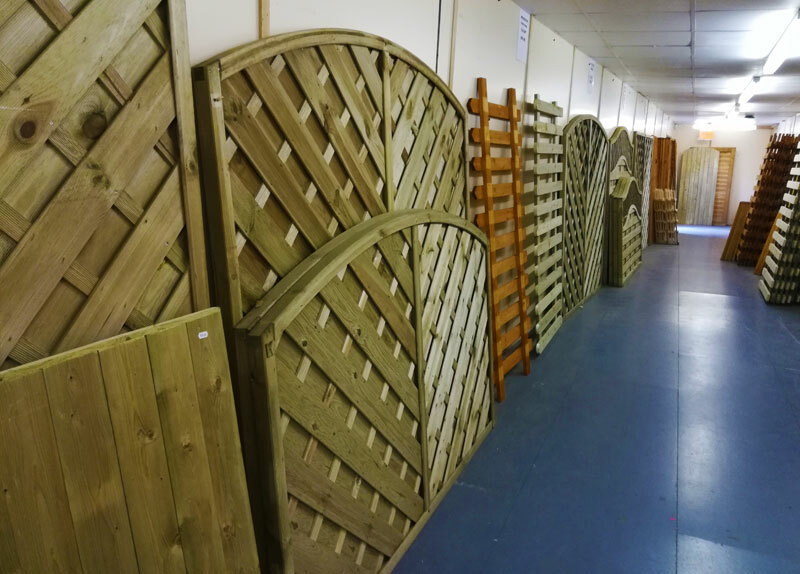 BELL AND HIGGINS TIMBER & DIY has a large showroom with fence & trellis panels to suit any of your fencing requirements. 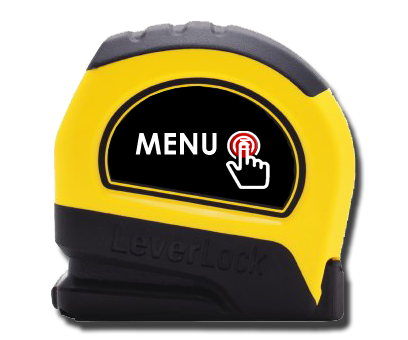 Please feel free to call in for a brochure.